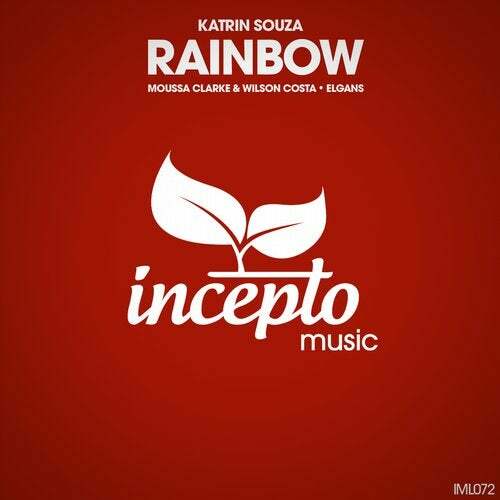 We at Incepto are pleased to welcome back the exquisite talents of Russian based producer Katrin Souza, who time and time again has delivered some incredible productions to our label and many others. This time is no different as we have a brand new single from this amazingly talented woman titled 'Rainbow', which like many of her productions is a little slice of heaven to say the least. Alongside this wonderful production we also thrilled to welcome the amazing remixing talents of ELGans and Moussa Clark and Wilson Costa, all of which provide some true variation to this already impeccable production. Anyone looking for a pack of solidly produced tunes will be pleasantly surprised by what they find here, as this release truly goes to show how much we love quality music from quality artists.